that was a catch-up of what the authors were doing as of 2011. It's pretty cool reading. 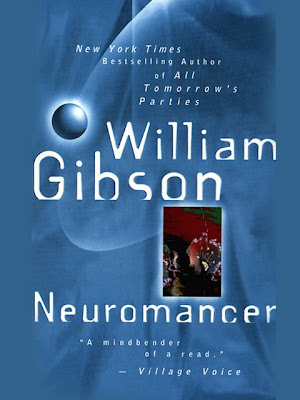 I still find it hard to believe that "Neuromancer" is 25 years old now. Makes me feel old.